DETROIT (WXYZ) — The U.S. Marshals and DFAT caught some fugitives in a flash all because you stepped up to help . Let's revisit our top 7 quickest captures on the Detroit's Most Wanted roster. Oakland County deputies and DFAT got Covert in custody in a little more than two weeks. He was wanted for a shooting in Pontiac. 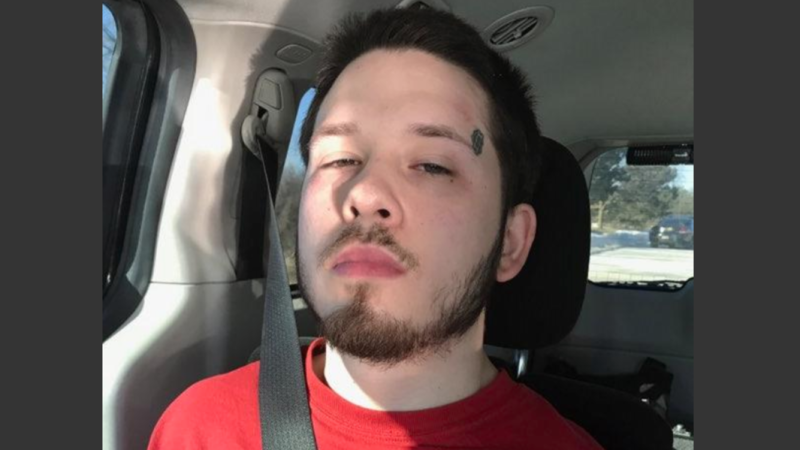 A viewer tip lead police to a home in Grand Blanc, where he was hiding in a basement and eventually surrendered to police. 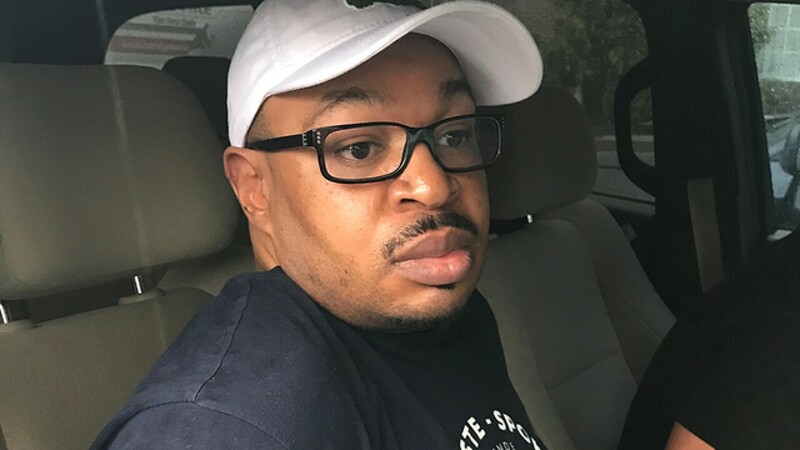 He was arrested less than two weeks after being featured on 7 Action News. Thanks to a viewer tip, U.S. 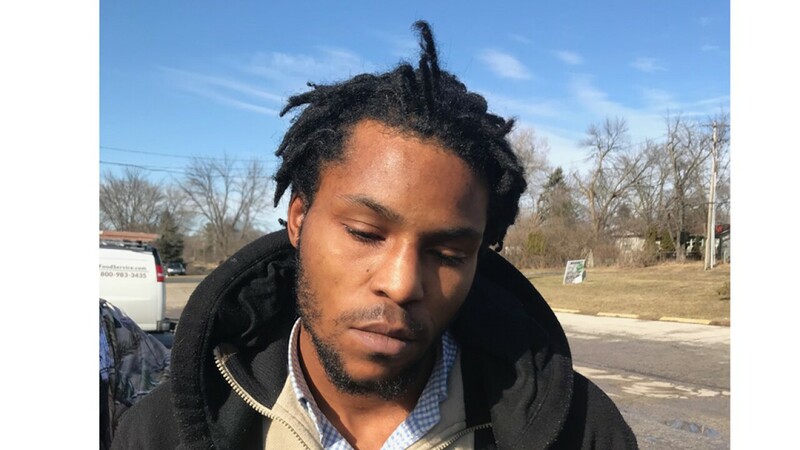 Marshals located Bolden in northwest Detroit. Davis was off the streets in six days. He surrendered to police after seeing himself on Detroit's Most Wanted. He was accused shooting at his own child and child's mother back in September as well as shooting his own cousin on Christmas Eve at a family party. Just three days after being featured, Calhoun was taken into custody at a Southfield hotel. 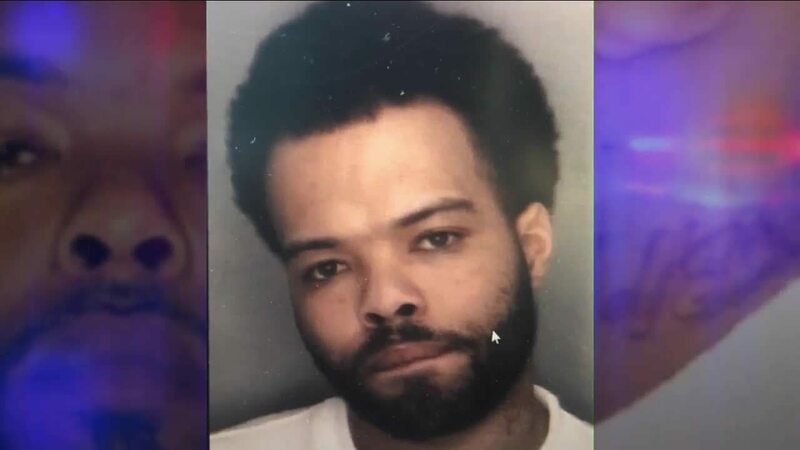 He was wanted for terrorizing his ex-girlfriend by breaking into her home, burning her car and sending her death threats. A day after seeing himself on Detroit's Most Wanted, Parker surrendered to police in Knoxville, Tenessee. Project Green Light cameras caught Parker and his friends in a wild gas station shooting on the city's west side. U.S. Marshals captured Henry in Inkster less than 24 hours after the feature. In fact, hours after Action News posted the story on Facebook, Henry denied claims of wrongdoing in our comment section . 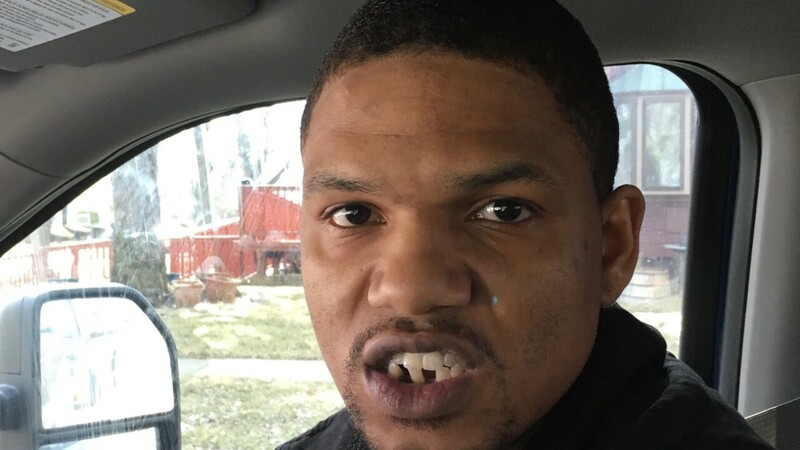 Marshals say the tipster called into Crimestoppers of Michigan with information on "BabyTeeth". 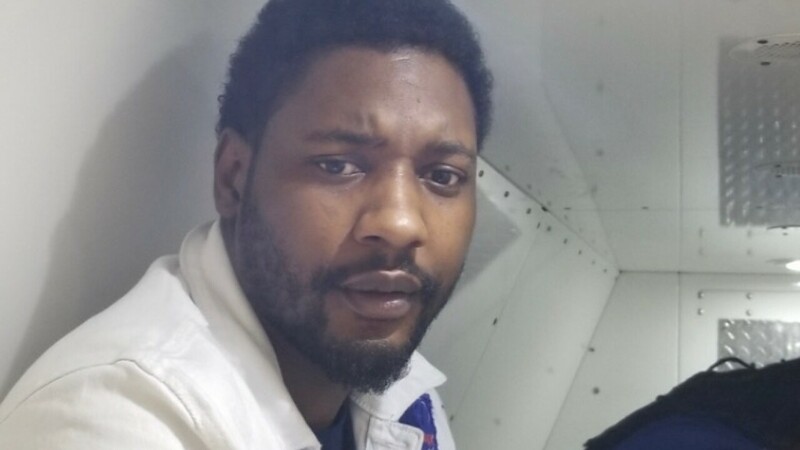 In mere minutes, Amos was in police custody in Illinois after our story aired. U.S. 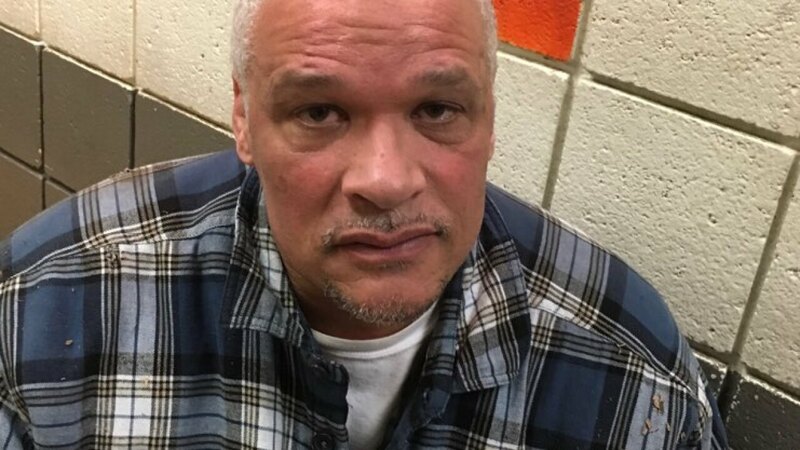 Marshals say he may be the most heartless fugitive they've ever searched for. He was wanted for a hit-and-run that changed a 12-year-old boy's life forever . For information on Detroit's Most Wanted captures, click here .